How old is Michael Phelps? Where is Michael Phelps from? These are some of the questions that fans have been asking now that Phelps has just qualified to participate in this year’s Rio de Janeiro Olympics. Everyone wants to know about Michael Phelp’s diet, Michael Phelp’s wife, Michael Phelp’s net worth, and the most recent news of Michael Phelp’s son! 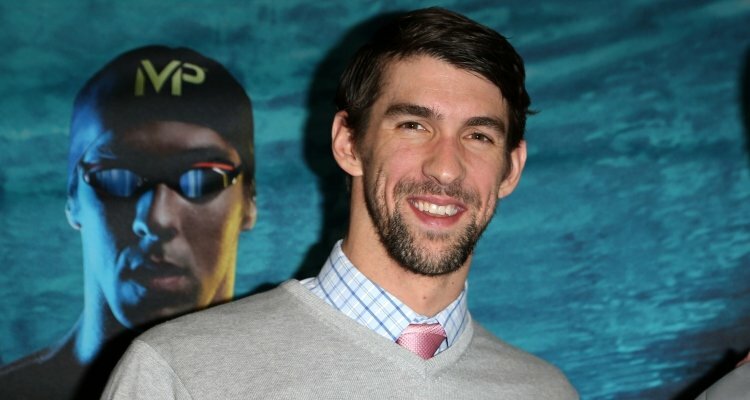 So, in order to answer your questions, we offer you our Michael Phelps wiki. Michael Fred Phelps II was born on June 30, 1985 in Baltimore, Maryland. His mother, Deborah Sue is a middle school principal and his father, Michael Fred Phelps, is a retired state trooper who excelled at football in high school and college. He even tried out for the Washington Redskins in the ’70s. We can see now where Michael’s athleticism comes from! The 31- year-old athlete has 18 gold medals and 22 medals in total and by the looks of things, he’s looking to add a few more. His amazing swimming skills have earned him the nicknames “the Baltimore Bullet” and “Flying Fish.” It’s because of his athleticism, that he has earned a net worth of $55.0 million, with a career spanning from 2004 to 2012. But it looks like he’s not done yet. Look for him this summer at the Olympic game in Rio! In a Reuters interview, Phelps said that he wants to end his career on his terms and enjoy the moment, something he wasn’t able to do last time. This means that Phelps and fellow professional swimmer, Ryan Lochte, will continue their rivalry into this year’s Olympics. Did we mention that Phelps has a fiancée? Well, he does and she’s not just a pretty face. The couple have been together for years and got engaged last year in February. She was born on July 12, 1985 and she’s a sale communication manager at Yellow Pages. Along with being a former Miss California (according to her LinkedIn profile she was crowned in 2010), she is an accredited jewelry professional through the Gemological Institute of America. The girl knows her diamonds, so it was a good thing that Phelps picked the right one! On May 5, 2016, Boomer Robert Phelps was born. It was the happiest day of Michael and Nicole’s lives, and in true 21st Century fashion, the professional athlete took to Instagram to share the good news. Phelps may be fast in the water, but on dry land he’s out of his element. Back in 2009, Phelps was caught smoking a bong of marijuana in England. He made a formal apology but was suspended for three months.